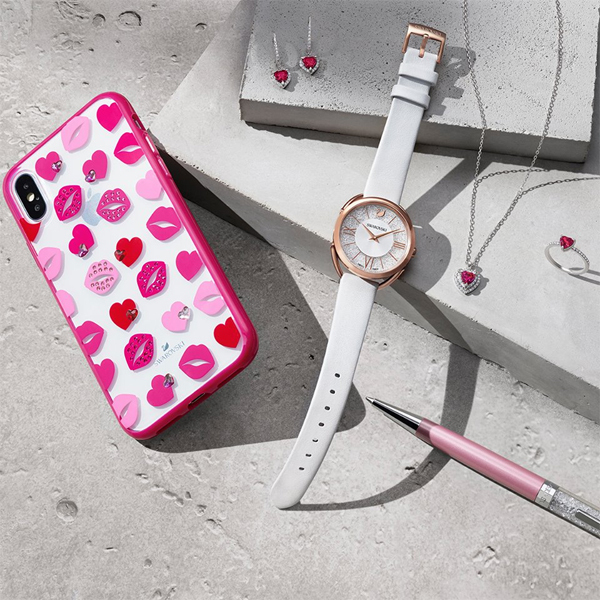 Why not treat your Valentine to a gift that will show her love and hearts and wherever she goes? 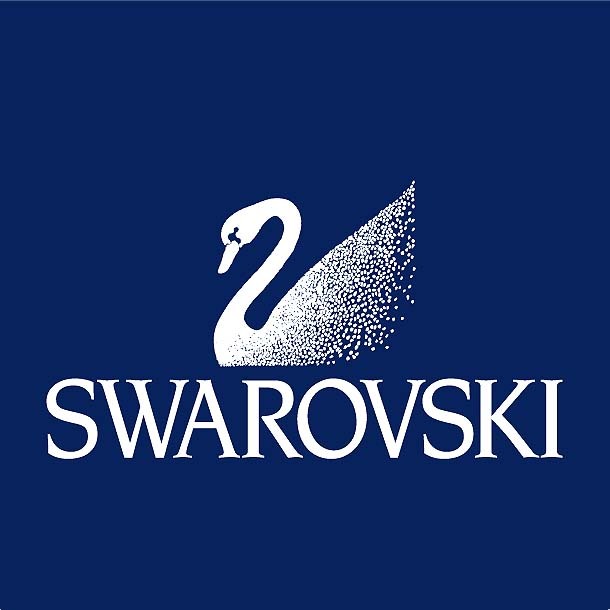 Swarovski has a fine collection of crystal encrusted heart shaped jewellery as well as gorgeous phone cases, watches and key rings in pretty pinks. And, when you spend £99 or more in-store before 14 Feb you will receive a free gift.